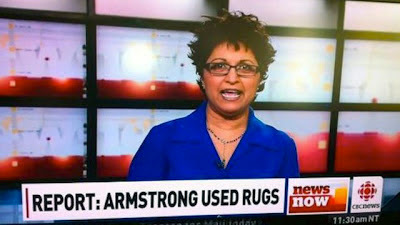 Well done CBC News for revealing Lance Armstrong's dirty little secret. Now we know how he managed to keep his habit hidden for so long. He simply swept it under the carpet.